We just put up a new video on our youtube page highlighting our custom t shirt printing and embroidery services in video format. It took us a while to learn how to do this in power point but we think it came out pretty well. What do you think? Looking for high quality printing and embroidery? We offer orders completed in as fast as 24 hours, and facilities located across the U.S.A. for fast delivery. 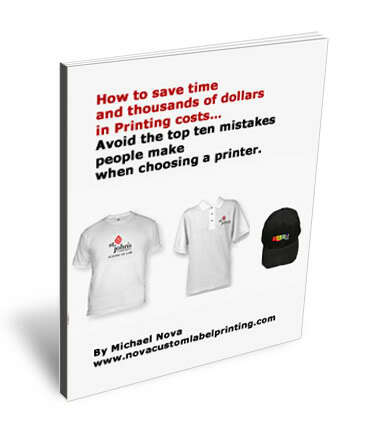 Screen printing, embroidery, direct to garment printing, “always done RIGHT on time”, with 18 years in business. Find out why you can’t afford to go anywhere else.